De Beers, the world’s largest rough diamond producer by value, saw its sales declining by 11% during the fourth cycle of the year compared with the previous cycle. 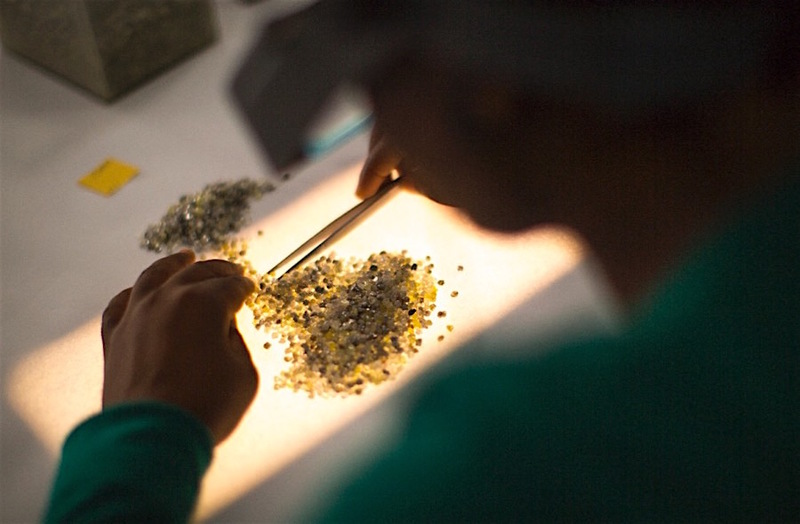 The Anglo American’s unit said provisional diamond sales of $520 million for the fourth sales cycle ended May 15, compared with $586 million generated in the previous sales cycle. Sales for the fourth cycle of 2016 were $636 million. The company, however, said it continues to see steady demand despite the industry entering a typically quieter season. "Sentiment remains positive as we head towards the important Las Vegas trade show in early June,” chief executive Bruce Cleaver said in the statement.